When Turkcell launched its Unified Telco Cloud in 2016, it made a big promise to virtualize 40% of its network by the end of 2019. Will it make it past the finish line? The Turkish service provider is building Unified Telco Cloud, a centralized network functions virtualization infrastructure (NFVi). The platform will allow Turkcell to implement its choice of virtual network functions (VNFs) quickly and flexibly scale resources as needed to modernize existing services and roll out new ones as needed, according to a statement from vendor Red Hat on Wednesday. It's a decent-sized installation; Turkcell has more than 35 million subs and 99% population coverage in Turkey, providing wireless there and in the surrounding region. Turkcell is moving from a hardware-oriented vendor-locked architecture. "Our goal is to remake Turkcell as a digital services provider, and our business ambitions are global," Turkcell CTO Gediz Sezgin said in the Red Hat statement. 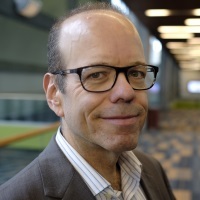 "While planning for upcoming 5G and edge computing evolution in our network, we need to increase vendor independence and horizontal scalability to help maximize the efficiency and effectiveness of our capex investment. With the Unified Telco Cloud, we want to lower the barrier to entry of our own network to make it a breeding ground for innovation and competition. In parallel, we want to unify infrastructure and decrease operational costs." Turkcell's cloud will be based on Red Hat Inc. (NYSE: RHT) OpenStack, along with Ceph, an open, software-defined software technology designed for object storage and cloud infrastructure, Red Hat says. 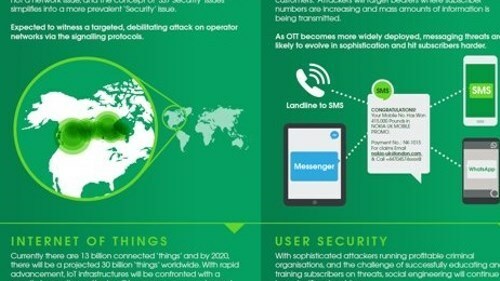 Turkcell previously used Red Hat Enterprise Linux for more than ten years for its mission-critical systems, Red Hat says. Turkcell is using Red Hat Consulting for design and training assistance, and is also working with Affirmed Networks Inc. as main systems integrator. Affirmed Networks provides virtualized GiLAN and data optimization. 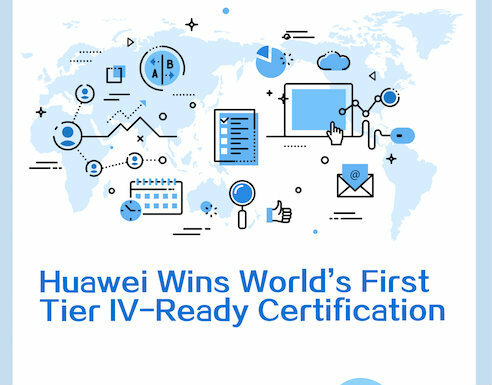 "Working together, Affirmed Networks and Turkcell have successfully delivered on the goals for the initiative, resulting in one of the most extensive live, commercial virtualized mobile networks in the EMEA region," Affirmed said in its own statement on the project. The deployment reduced new service delivery by at least three months, compared with the experience on Turkcell's legacy network. Turkcell has been able to eliminate legacy capital intensive hardware network infrastructure, significantly reducing the cost of the network, Affirmed says. 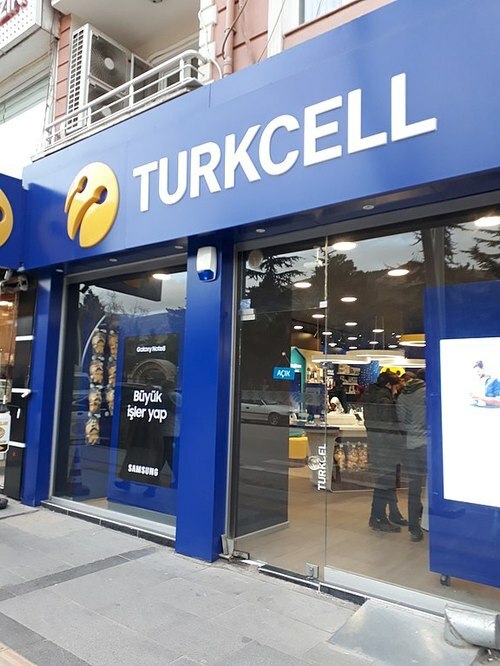 Affirmed will continue to work with Turkcell, helping oversee day-to-day network operations for the next three to five years, Affirmed says. In building its network, Turkcell prioritized virtualization of its GiLAN services, for market differentiation and monetization. The platform started supporting live VNFs over the past six months. Turkcell can now begin testing new VNFs in one to three weeks, compared with three months or more with its legacy stack, Red Hat says. With the clock counting down to the final year, Turkcell says it has now virtualized 18% of its overall data and voice services on its telco cloud and is on target to meet its 40% goal by the end of 2019, according to Red Hat. 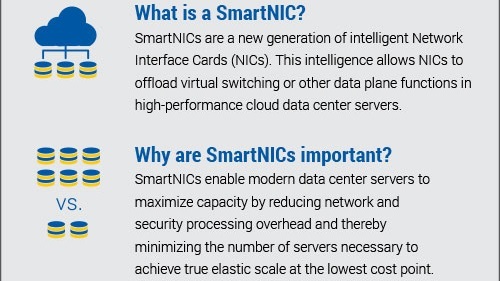 The service provider has VNFs online for policy and charging, differentiated quality of experience, traffic management, enhanced value-added services, next-generation voice services, as well as GC-NAT for IP address management. VNFs are sourced from multiple vendors. Turkcell can deliver workloads of more than 1.8 terabits per second in traffic, and is currently carrying nearly 1 Tbit/s of live traffic from customers across the region, Red Hat says. 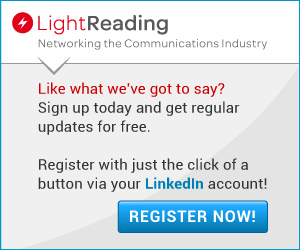 And Light Reading's Phil Harvey talked with Affirmed's Amit Tiwari, VP strategic alliances and systems engineering, about the company's "mobile core as a service" plans. We haven't had a chance to talk with Turkcell to hear its story from its own people; we hope to do that soon.